I've been slowing down a bit with blogging. and using quiet time for study, reflection, and rest. but I may not maintain my daily postings for a while. Time...time is just so precious! 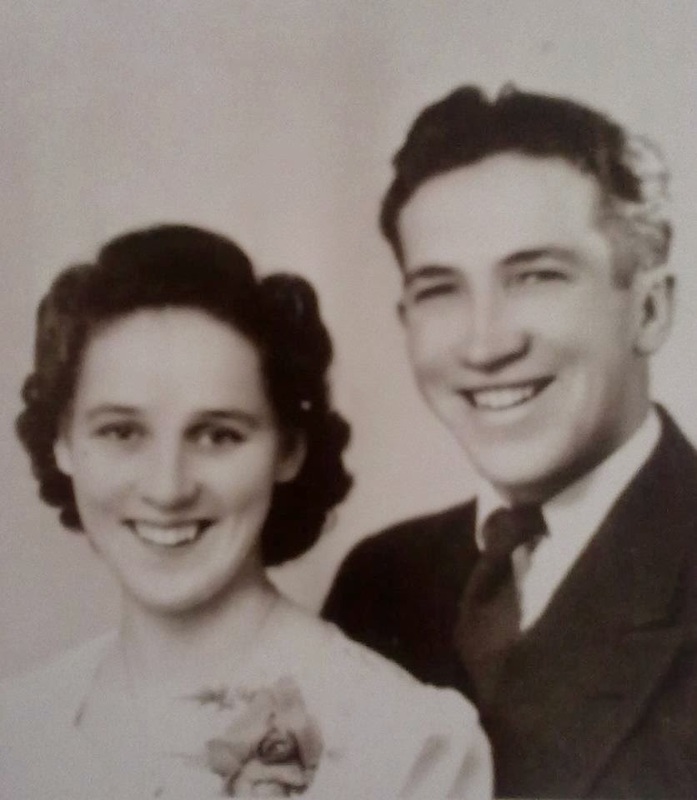 There is so much to remember when I think of my Campbell grandparents (both of whom have passed away). I think of the vintage People Feeder, perpetually full of M&Ms that was waiting for visitors atop the microwave. I think of the drawer in the bathroom that was full of small toys, some of which were many decades old and most about the quality of Happy Meal toys. They weren't much compared to the selection of toys most kids have today, but we were always so excited to get into that bathroom and start digging through the drawer for new and old friends. I think of faithful, loyal Harry Barker, the mild-mannered farm dog who lived off of table scraps and wagged that stub of a tail like crazy whenever we came to visit. I think of my Grandma's sugar drawer...full of sugar for baking, but also always containing an assortment of sweets for us to choose from at will. and they really warrant a post of their own to do them justice. 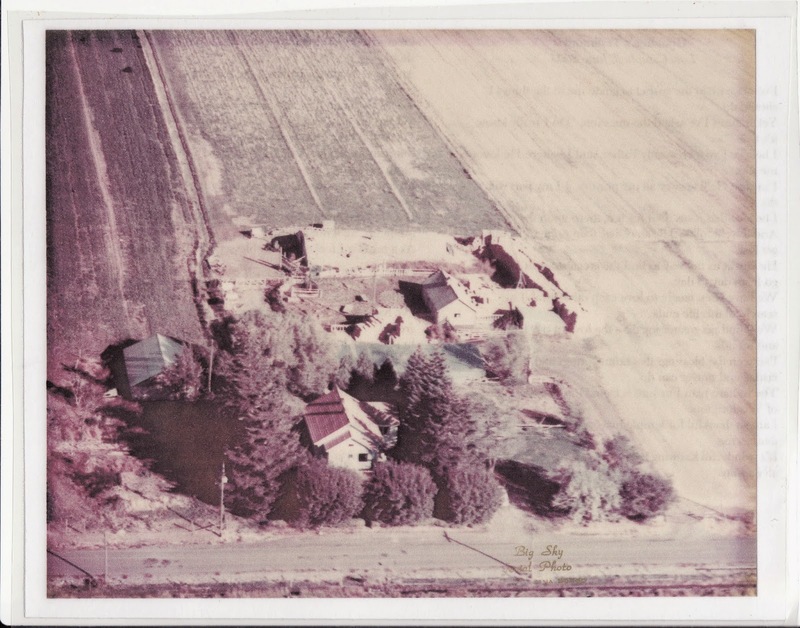 But today I was going through some old papers and keepsakes and found a small, laminated copy of an aerial photo of my grandparents' farm with my grandmother's testimony typed up on the back. It's a treasure from a beautiful person with a beautiful soul! My grandmother had hundreds of poems and sayings committed to memory and quoted them often. Some were quoted regularly to me as I grew. And a few years before she died, she recorded many poems and stories onto CDs for her grandchildren to keep and share...truly a marvelous keepsake. So it's only fitting that my grandmother wrote her testimony for her posterity in rhyme. I've always had the Gospel to guide me in the things I should do. Yet at times I've asked the question, "Do I really know it's true?" I'm sure He'll answer all my prayers, if I my part will do. And if we'll follow His teachings then none of us will get lost. to find the greatest joy in life as we go from day to day. We'll find no greater joy than the love of our family and friends. The welfare plan I'm sure is from God and the Word of Wisdom too. It's wonderful knowing they can be mine for time and all eternity. And try to teach my children the blessings of doing good. show my love to Him for the sacrifice He made for me. Many more things I would understand if I would seek more earnestly. But God has given us prophets, and if we heed their teachings we'll not go astray. When I'm in doubt about what to do, it is always a guiding hand. In patience, love, and knowledge, because the Lord has helped us so. With my Savior's love and guidance He shows us what to do. How could I ever doubt it? The results are mine to view. Yes, I Know the Gospel is True! but rather in moments of simple joy. but they make me feel as though I am dancing through life. Speaking of swinging, isn't it the best feeling? I feel almost like a kid again when I swing as high as I can. swinging as high as my dad could push me in the tire swing hanging from my grandparents' willow tree. to see who could kick their shoe off the highest while swinging. I love discussing ideas and dreams with Sam to create wonderful family memories. I sure hope swings are a central part of our home someday. 1-This morning around 5:30, Talmage came into our room with a stomach ache and was kind of lethargic all morning. I thought maybe getting out of the house would help him feel better, so we went to visit Hill Aerospace Museum. And right there in front of the B-17 (thankfully on concrete floor), Talmage emptied the contents of his stomach. Then he crashed on the drive home and fell asleep again about half an hour after we got back. Poor little guy. I'm so thankful for the kind men who assured me that they had kids and knew how it was and insisted that they clean up what remained after I emptied the pack of baby wipes from my purse. 2-Sam's dad has been in town this week on business, so we got to have him over for dinner 3 nights! It's been fun to get the kids reacquainted with him, and they were extremely excited about the new LEGO sets he brought them! We've officially entered the world of little LEGO pieces hiding in the carpet. 4-Lincoln is oh-so-funny when he is surprised. He gasps with drama and puts his hand over his mouth in such a purposeful way that it always makes me smile. 5-"Wes, do you want me to read you a story?" was one of the things that made my heart sing this week! Talmage is making great progress on his reading. We love using phonics readers I received during my time as an Usborne books consultant in conjunction with this book! Happy spring weekend to you all! Have you ever had one of those days when, after a really mild winter, there is a sudden crazy snowstorm in April that dumps down almost 6 inches of snow? And then, after your kids play out in the snow, they track big clumps of snow all through the house? And then, in the midst of the snow clumps, your baby's diaper rips open and the little crystals inside fall out in chunks and come out the bottom of his pant leg as he walks through the house, but you don't realize his diaper has exploded because the little crystals look just like the snow clumps? And by the time you realize, there are melted snow puddles and wet diaper crystals all over the house? Well, let me just tell you that vacuums are certainly handy inventions. And with a face this cute, this little guy can get away with just about anything! when I was met with resistance when I went to put our 2-year-old down for his nap. He began crying, and upstairs our newborn was beginning to fuss, as it was time for him to eat. Whose needs should I meet? Would my 2-year-old feel further neglected if I left him crying to feed the baby? After trying to soothe him for a few minutes, I went upstairs to tend to the newborn. And then I dissolved into tears. How could I take care of competing needs? How could I divide myself fairly between my children? And for a good 6 months, I continued to struggle with those questions. I clung to the examples I had of large families whose children seemed well-adjusted as we sought to work through the difficulties the birth of our second son caused our 2-year-old. Our sweet, loving son had become defiant and lashed out frequently, hurting our newborn. If I turned my head for a moment, he would often draw blood from his new, soft little head. Major tantrums became normal, accompanied with biting, hitting, and scratching. I remember one time he was in time-out and when I got him out I found he had wet his pants (presumably on purpose). When I questioned him about it, my 25-month-old child looked at me angrily and said, "Ha, ha, funny." It was only through divine help that we figured out how to overcome his difficulties and help him transition. And now, 3 1/2 years later, the two of them are the best of friends. that continue to help me when I feel overwhelmed. 1-It's good for a child to not be the center of the world. 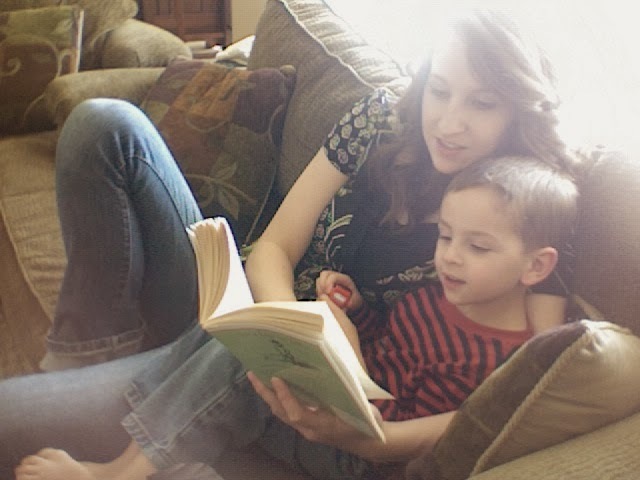 For those first 2 years, our time and energies were focused almost entirely on our only son. And it was difficult to let go of that. We didn't want him to feel neglected or unloved. But with the passage of time, I've learned that it's good for a child to not grow with this self-centered mentality. We can still help them be confident of our love for them without making them the constant center of attention, and this will help them to not expect the same constant, doting attention in their social circles outside of our home. 2-Delayed gratification is a good skill to learn in childhood. I was used to immediately meeting our son's needs. And having to say "Just a minute" to his requests ate at me. I always seemed to be preoccupied...I was nursing the baby, or changing a diaper, or readying him for a nap...and I felt guilty for continually using that phrase. Today I use it in response to almost every request, and I've learned that it has helped my children learn patience and selflessness as they see that their own individual needs don't always come first. 3-Older kids love playing with each other more than with their parents. For 2 years, my little buddy and I did puzzles, colored, played with play-dough, went to the park, read countless stories, and so much more. I felt like my oldest had lost his best friend when my days were filled once again with newborn activities and our playtime was reduced. But by the time our second child was about 2, I found that they actually preferred playing with each other to doing activities with me. There was more laughter and more opportunity to develop socio-emotional skills as they had to overcome conflict that didn't exist in the parent-child relationships. Don't get me wrong--I still play with my children often and we both enjoy that time together. But there is something about the sibling relationship that a parent just can't fully provide. 4-Each position in the family has pros and cons. Not only did I feel guilty that I was no longer giving my oldest all my time, I felt guilty that I couldn't give my second everything I had given my first. I tried so hard to teach my baby, and took that stewardship seriously. I taught him animal sounds by age 1, colors and shapes by 18 months, and the list goes on and on. Because I did focused art activities with him, he became very talented at drawing, coloring, and writing. He had an almost flawless memory. 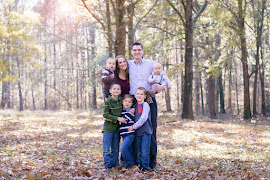 I felt that I couldn't devote that same time to each of my kids anymore and I worried that they wouldn't do as well. And the fact of the matter is, my second child has different talents and hasn't had the same accomplishments. And my first isn't quite as gifted at art anymore. And while I still feel a little bit bad sometimes, I've learned that each position in the family has pros and cons. While my second doesn't get as much one-on-one time and focused teaching as my first got, he has the advantage of parents who have learned more about effective discipline strategies and parenting in general. He gets to learn from his brother's successes and mistakes. I was the fourth child in my family, and while I didn't have much time alone with my parents, there are many ways I felt I was advantaged because of my position in the family. 5-Decreased availability increases independence and ability. Because I have 3 children's needs to meet, there are many times when one of the kids asks for my help and I ask them to try to take care of the problem themselves because I'm busy with something/someone else. Because of this, my older kids have become more capable and responsible. This increases my confidence that as they grow older and find themselves in situations without adult supervision, they will be more able to make wise decisions. So, in sum, there are certainly some negative ways kids are affected when they have to share their parents with siblings. But I've found that when it comes to developing positive life skills, kids are better off without undivided attention. And I hope that's a comfort to any mother who is struggling to figure out the balance of multiple children and learning how to divide priorities. and all sorts of instruments were jammed into my mouth. so the dentist and hygienist couldn't see them mist over. It expressed so well feelings I already feel so acutely. to see some of the moments I'm "gonna miss," as you enjoy the message of this beautiful song. These truly are some good times.